Everyone has heard of the loch Ness monster, or water horse. 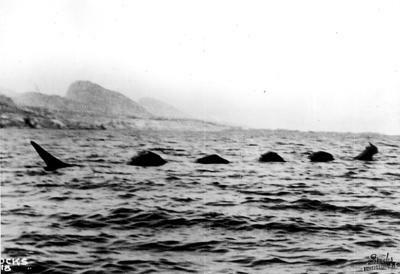 But how much do you know about this strange sea cryptid? 1. 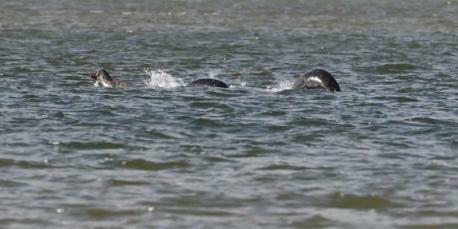 The Loch Ness monster is a famous cryptic living in the Loch Ness, as its name suggests. It's said to be a relative of the plesiosaur, and has been allegedly sighted and photographed many times. Have you heard of this cryptid? 2. Many explanations have been said for the monster's existance. Some say it's just an optical illusion, caused by what people want to see, and others say it's just a misinterpreted fish. 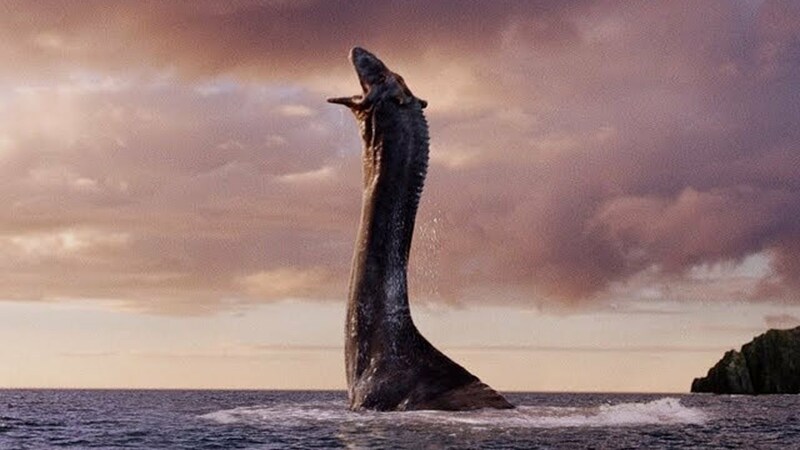 Have you ever believed in the Loch Ness monster? 3. The Loch Ness monster isn't the only mythical lake creature. The ogopogo is said to be a snakelike monster living in BC's Okanagan lake, and the Mokele-mbembe is a dinosaur-like water entity living in the Congo river basin. Have you heard of these other water-dwelling cryptids? 4. 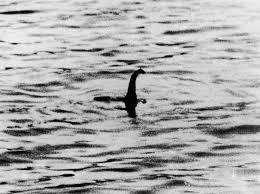 Some cryptozoologists (the study of cryptids) are studying the Loch in the hopes of finding solid proof of "Nessie"'s existence. Have you ever searched for a mythical or magical creature?